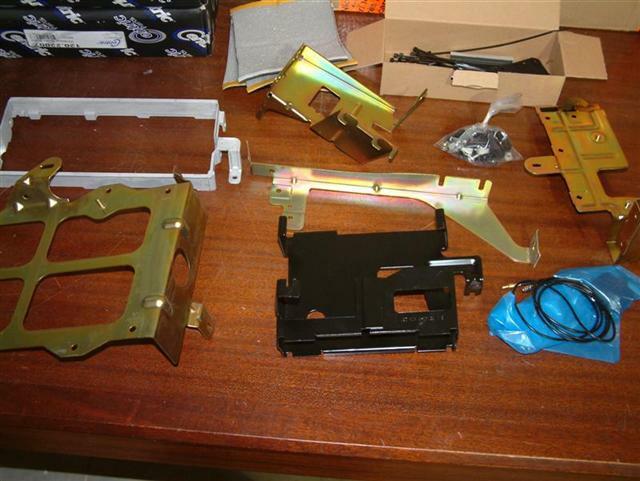 Brand new BMW E38 Navigation retrofit Bracket Kit. 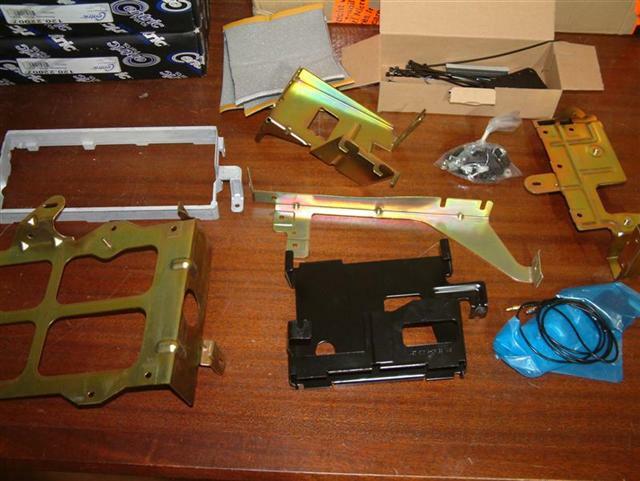 Complete bracket kit for LHD (North American) E38 Sedan. Please note this is now a custom ordered part that can take 7-10 days for us to receive as we order this part based on the configuration that you require. The photos above are generic and your kit may have more or less parts depending on your car's configuration In order to fully retrofit navigation in the E38 7 series, you will need additional parts that are not part of this bracket kit; The retrofit harness, the navigation computer, navigation display, GPS Antenna and wire and trim piece with cutout. (many just cut themselves) and a BM53/BM54 (US/Euro) radio. Bimmernav offers all of these parts on our webstore.